We’ve bid goodbye to the days when we’d wait for our friends to introduce us to their single, eligible buddies, and walk into a pub hoping to meet the man/woman of our dreams. In an age where ‘love’ is a fluid and temporary concept, it’s bound to be as easy as a swipe away, right? Tinder helped burst that bubble for us. Hookups, creepy men, creepier messages, stalking on Facebook, Instagram and even Linkedin (! )… And let’s not even get started on OkCupid. Unless, of course, you’re okay with being inundated with a gazillion messages (ranging from “wanna do friendship” to “yo! Wassup!”) in a matter of minutes. 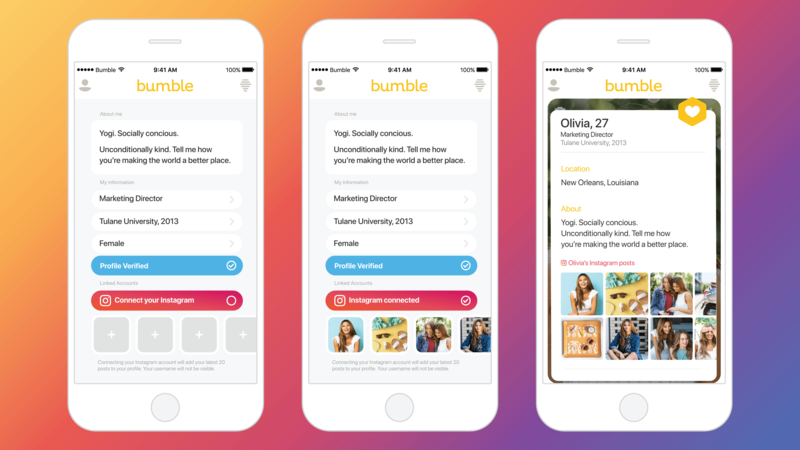 Enter bumble, probably the first dating app that women are recommending to their bffs. To start with, it’s an app by women, for women. Which means, your safety comes first. So, your name doesn’t appear on your profile. Instead, it’s the first letter of your first name. And you can choose whether to make the great revelation to your matches or not. Once you match with a guy, it’s up to you ladies to make the first move, and you have only 24 hours to figure out how. If you don’t know what to say, bumble gives you quirky openers, like ‘If I had food stuck in my teeth, would you tell me?’ and more conservative ones, like ‘How would you describe yourself in five words?’ (yawn). Setting up a bumble profile is fairly easy. You can add up to six images; link your Instagram and Spotify accounts; answer random questions about yourself (‘After work you can find me…’); and choose to put in your height, star sign, religion, and the like. 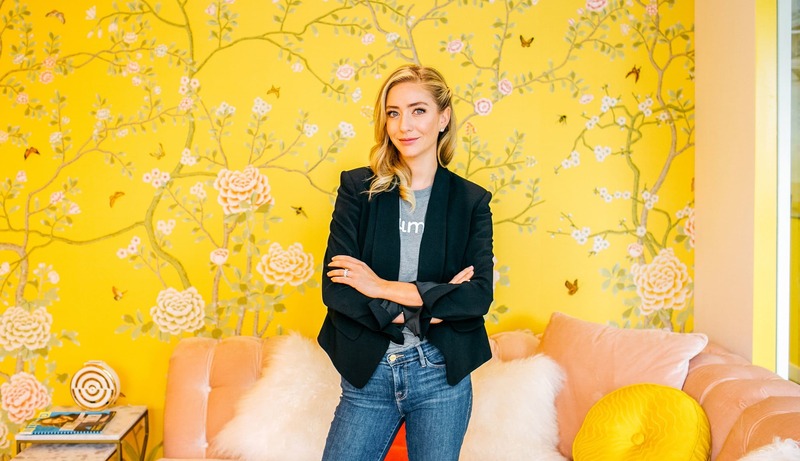 But, most importantly, you can make it very clear what you’re looking for: Choose bumble date and you can add whether you’d like a relationship or marriage or something casual, and even say you ‘don’t know yet’; if you’re looking to just make friends or network, select bumble bff or bumble bizz. 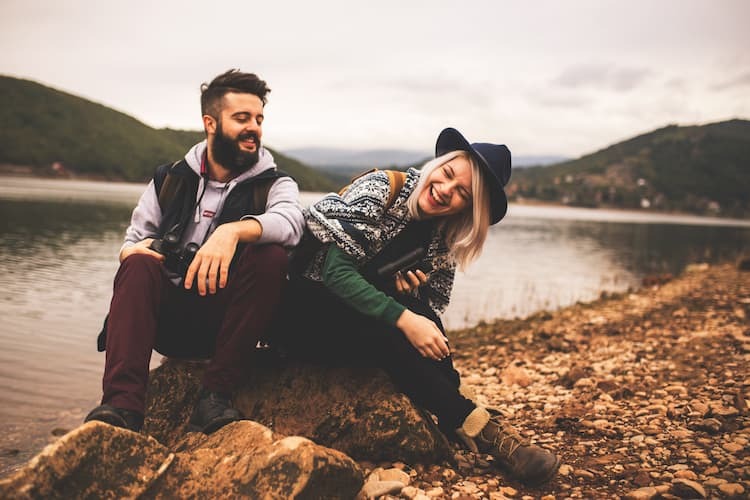 You do come across the occasional married man who wants to get to ‘know you’ even on bumble bizz and bumble bff, but you can easily unmatch and report them if that bothers you. To top it all, you can opt to get your profile verified instantly. The app directs you to take a selfie that’s matched with the pictures you’ve put up. And if you look like your pictures, you get that elusive blue tick. Which also means you won’t meet the Hrithiks and Virats that Tinder’s full of. Once it’s all set up, start swiping. The interface is a bubbly yellow and white. You swipe up to see the profile, left to say no, and right for yes. 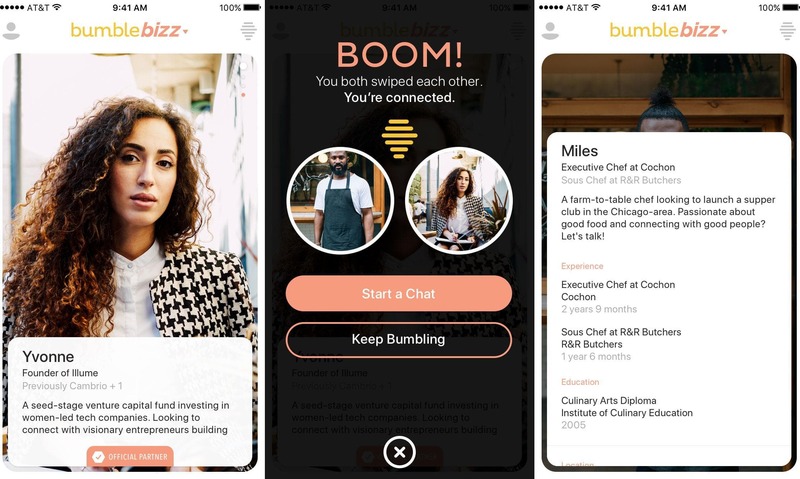 Of course, you’ll have to pay for bumble Boost, which allows you to see everyone who’s swiped right on you, gives you a chance to rematch with an expired match, and even allows you an additional 24 hours to connect with your match. But you can manage without it as well. While chatting, remember you can’t click on any links or copy paste messages. So, it’s better to send the name of the song you want to share than the YouTube link to it. I set up my profile in a matter of minutes and added the quirkiest bio I could come up with: “traveller, singer, writer, yogini… 6’2’’ and very cuckoo… tall enough for Tyrion Lannister to commit suicide from!” And off I went on a swiping game that is very similar to Tinder. However, the men I matched with were more responsive and less repulsive than they had been on Tinder. Bumble, I realised, is more a ‘get to know’ app than a ‘get it on’ app. Of course, since I held the reins of the conversation, it took me some time to figure out how to take the lead without appearing over eager (we all know how that pans out). Since the interface is good and the app is fast, I also found no need to exchange numbers with my matches, unless I was keen to meet them. Just remember to give the app permissions to run in the background, or you may not get notifications. The app is a fun way to meet like-minded people that you may not otherwise come across. I recommend giving it a shot. Remember that you’ll still come across the regular misrepresentations and fake profiles, but if you’ve been on other dating apps, you’ll see some merit in the way this app works. The question remains, will you find love on bumble? We say you have a chance if you swipe right. The Editor at Large-Wellness & Spas for Travel+Leisure India and South Asia, and asiaSpa India magazines, Mohanakrishnan has a keen interest in wellness. 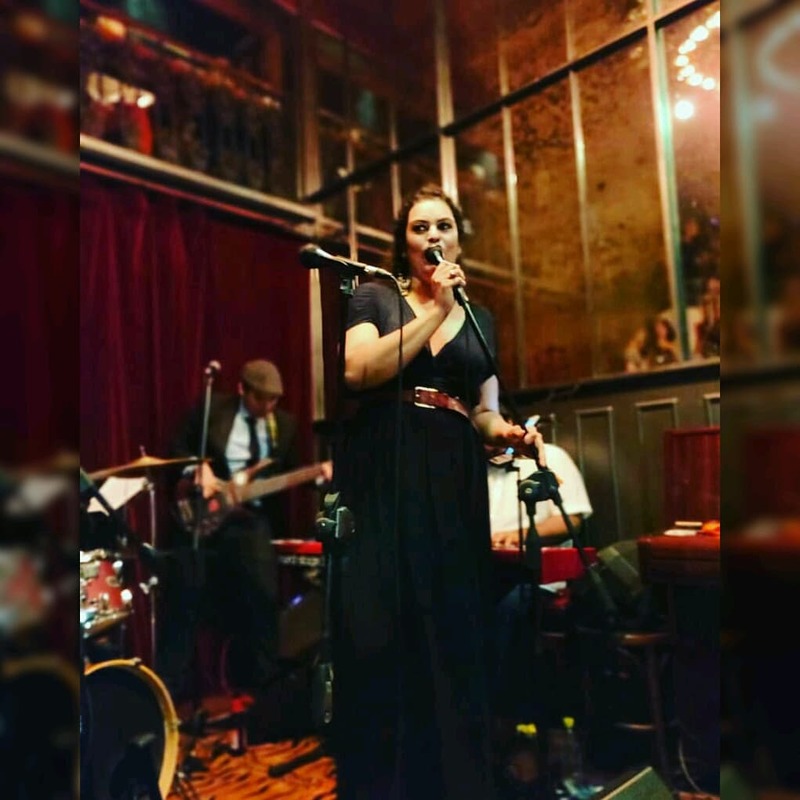 Music is a passion, and she believes performing Jazz, Bossa Nova, Swing, Pop, Folk, Spanish, and Portuguese music has anchored her. A plotglot, she says she owes her achievements to the empowered childhood her parents gave her in the tea estates of West Bengal and Assam.